Top PROTEIN females in Europe! Cookiecutter's best! Sister to BARCLEY! #1 GTPI Distinction in Europe! Grand daughter to Jolie EX-95! 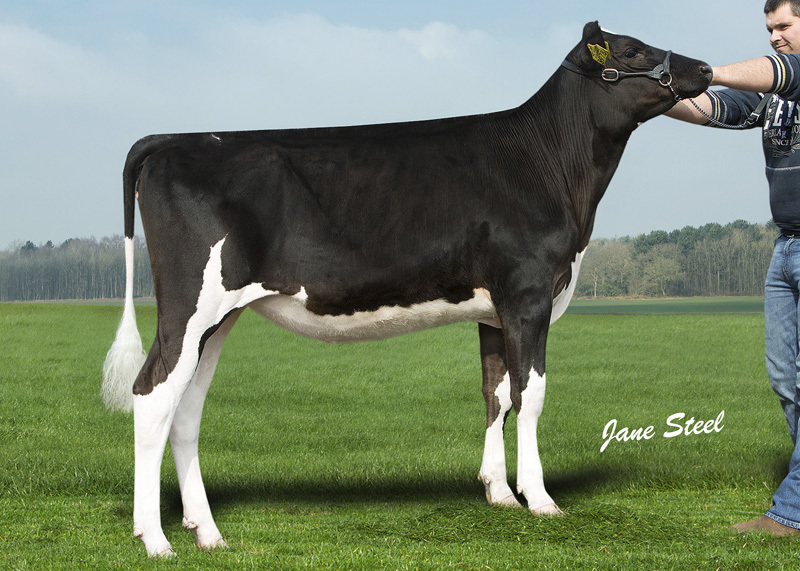 Shanael Willrock Eroy ET VG-86-UK 2yr. Wetherton Bookem Missy VG-86-UK 2yr. Same maternal line as MAGASIRE!